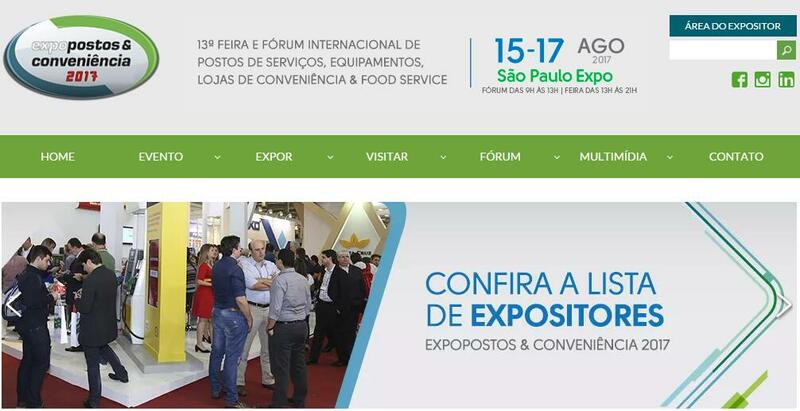 ACCU team will attend EXPO POSTOS&CONVENIENCIO, which will be held in São Paulo from August 15-17. EXPO POSTOS&CONVENIENCIO is the biggest Show of fuel gas station equipment in South America. ACCU will visit our customers and find more cooperation opportunities. So wish to meet with you!